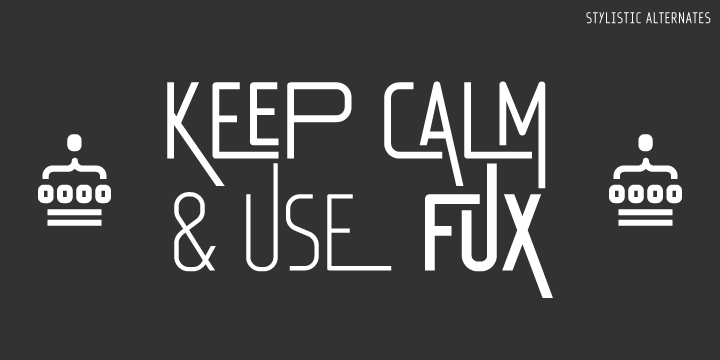 Fux is a simple condensed, neutral looking typeface. It features highly comprehensive ligature set, old world numbers, small caps, and chic alternates. These features for the font will help in fulfilling almost all of your requirements related to type setting. Additionally, the calligraphy style is ideal to be used as large display and title font. The simple sophisticated font works really well in small sizes and paragraphs. All in all, a decent looking font.